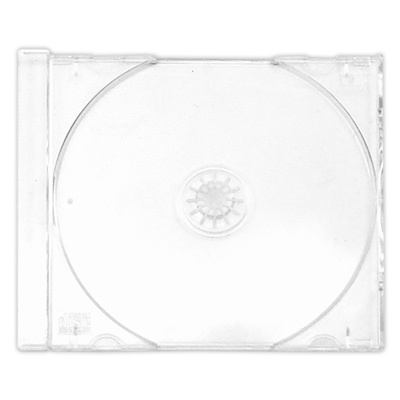 The Frosty Slim Jewel Case has all of the same benefits as a standard Slim Jewel case, but with a "Cool" look! Slim design is just 5.2mm thick. 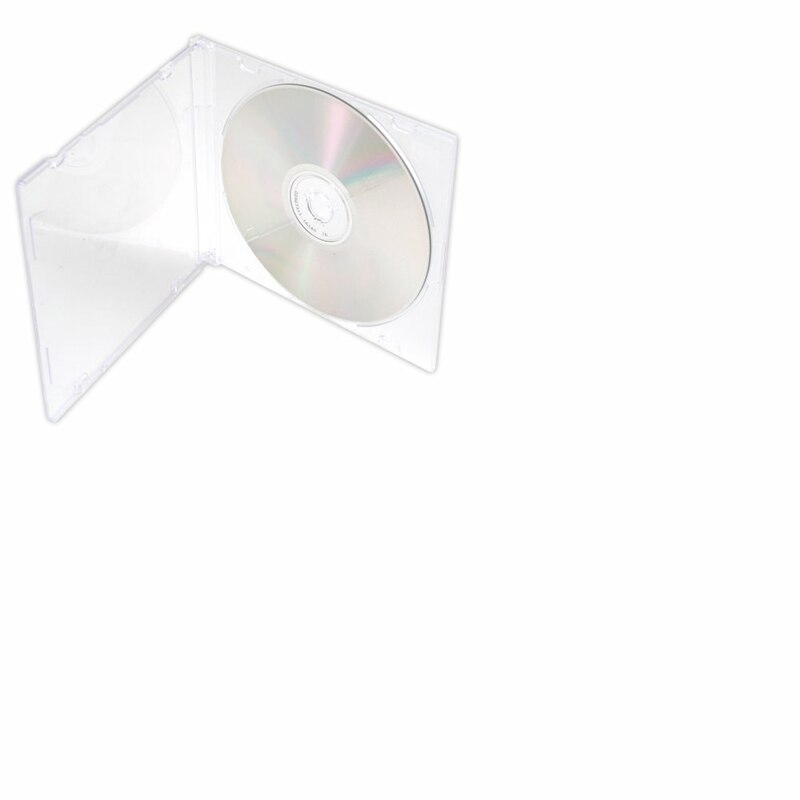 Store your discs with absolute confidence with these Frosty Slim Jewel Cases. 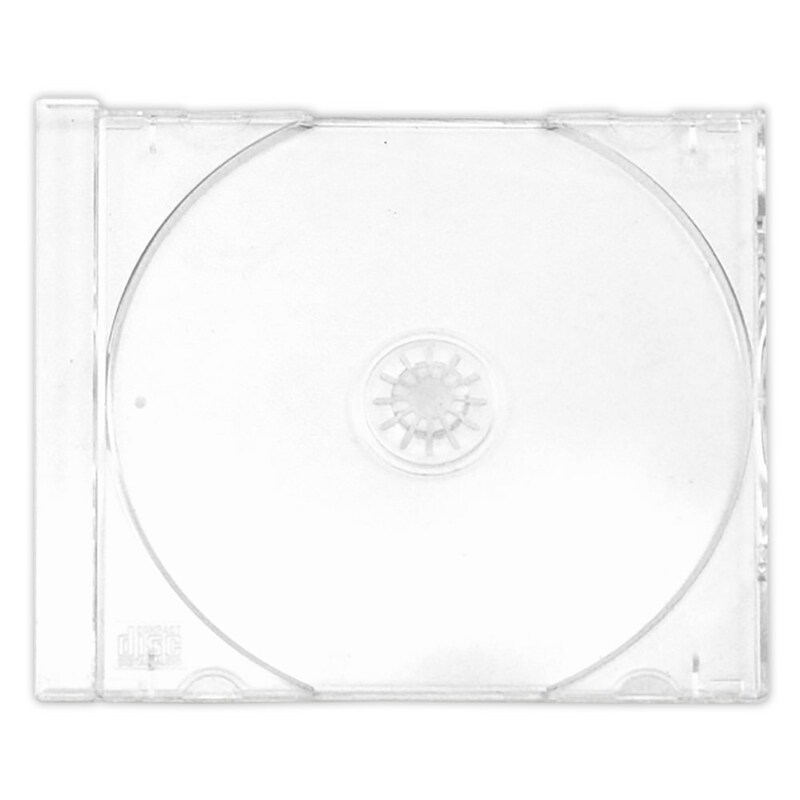 This "cool" Slim Jewel Case has a center hub for storing CD and DVD discs in place as well as can hold custom printed inserts. Frosty Tray Design.